The AURORA 21 has the same hull as the VICTORY 21 but with a larger cabin. Both were first manufactured by Henry R. McCune in 1959. 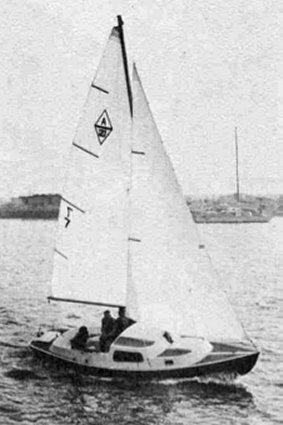 The operation was sold to Wesco Marine (founded by Frank Butler who later founded Catalina Yachts). Wesco began their production in 1964. By 1969 the boats were being built under the name of Coronado Yachts as a division of the Whittaker Corporation.